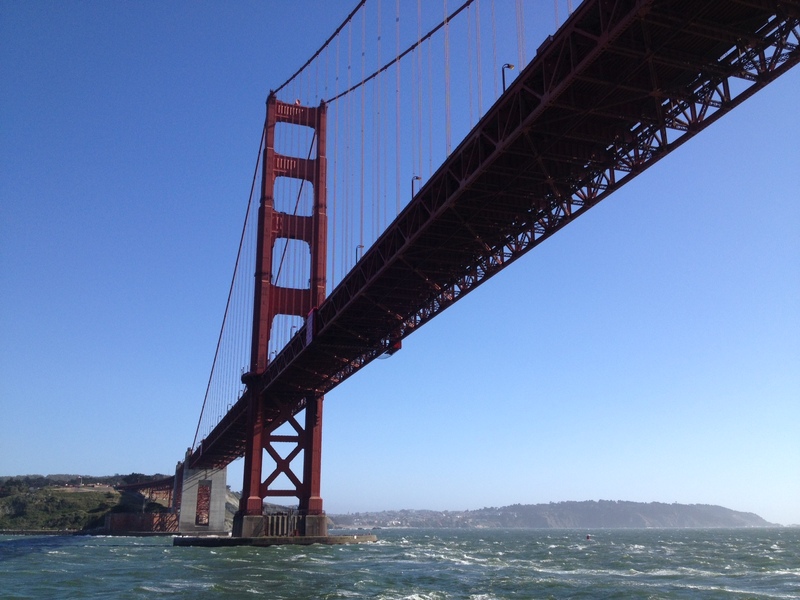 Recently I was lucky enough to attend the UCSF ‘High Risk Emergency Medicine 2013‘ Conference in San Francisco. One of many highlights was hearing Michelle Lin (Associate Professor of EM, UCSF; and creator of Academic Life in Emergency Medicine) deliver a presentation on back pain. Back pain is a common ED complaint with a differential diagnosis ranging from benign to life-threatening. Below is a pdf version of the presentation (NOT hosted on this site). It consists of a superb emergency medicine focused history-examination-investigation review of back pain in the ED, including pearls and pitfalls. This entry was posted in Uncategorized by Scott Orman. Bookmark the permalink.